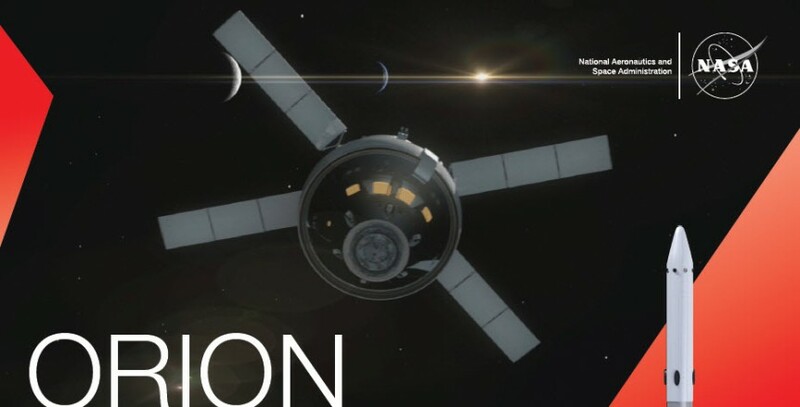 The Orion spacecraft enables NASA to make the next giant leap in deep space exploration. It is built upon 50 years of human spaceflight mission experience and will enable astronauts to travel farther into space than ever before to explore destinations beyond low Earth orbit such as asteroids and even Mars. The spacecraft has been designed, assembled and tested with advanced technologies and equipment from all over the country making it the safest and most capable human space exploration vehicle ever built.